In October 1988, stuttering teenager Bill Denbrough gives his seven-year-old brother, Georgie, a paper sailboat. Georgie sails the boat along the rainy streets of small town Derry and is disappointed when it falls down a storm drain. 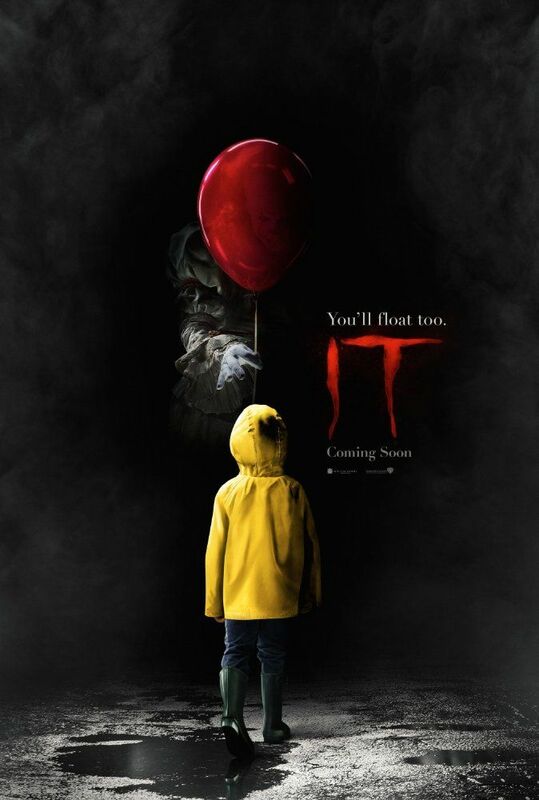 As he attempts to retrieve it, Georgie sees a clown in the sewer who introduces himself as "Pennywise the Dancing Clown". The clown entices Georgie to come closer by talking about the circus, then severs his arm and drags him into the sewer drain. The following summer, Bill and his friends (loudmouth Richie Tozier, hypochondriac Eddie Kaspbrak, and timid Stan Uris) run afoul of bully Henry Bowers and his gang. Bill, still haunted by Georgie's disappearance and the resulting neglect from his grief-stricken parents, discovers that his brother's body may have washed up in a marshy wasteland called the Barrens. He recruits his friends to check it out, believing his brother may still be alive. Read more on Wikipedia.